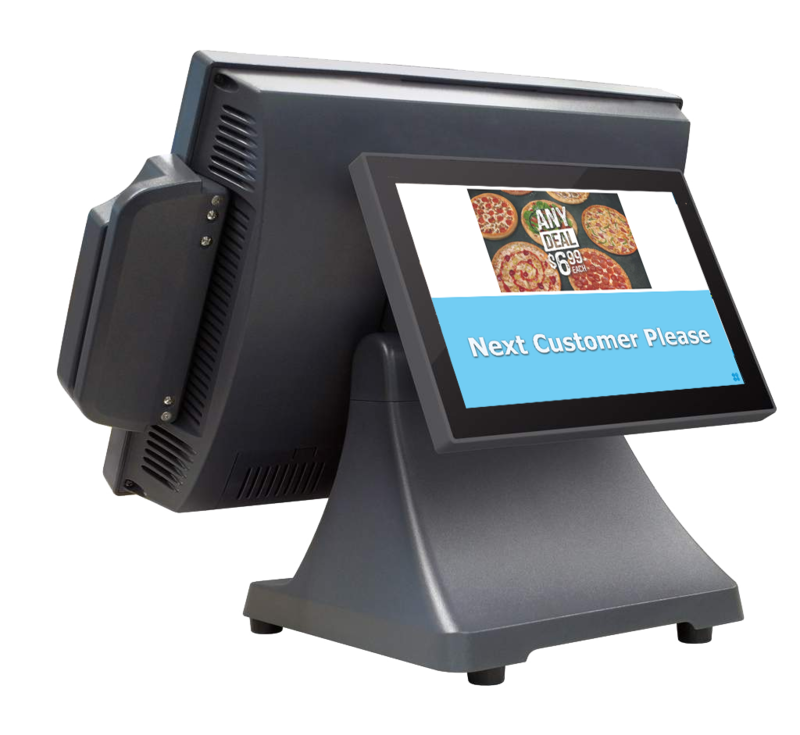 The Ebmbook EPOS Software is a perfect point of sale system for restaurants and takeaways. Take customer orders, send orders to the kitchen by a single click. 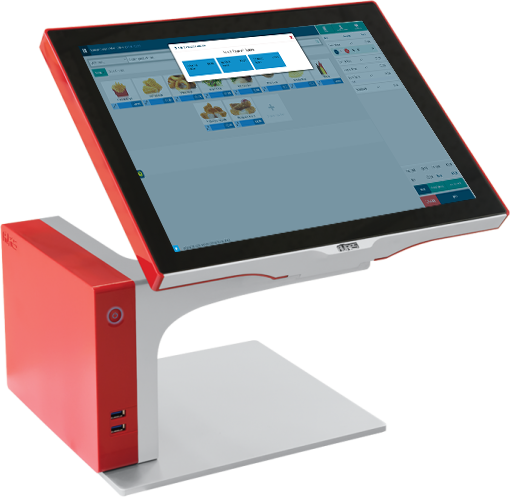 Assign an order to a table number, mark order for delivery or collection, and many more features. 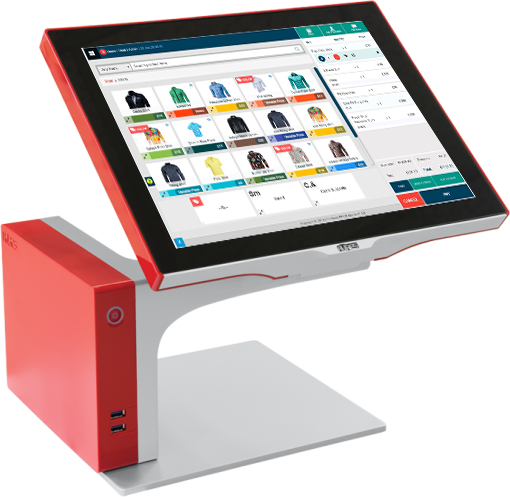 Why Choose Ebmbook POS for Restaurants? 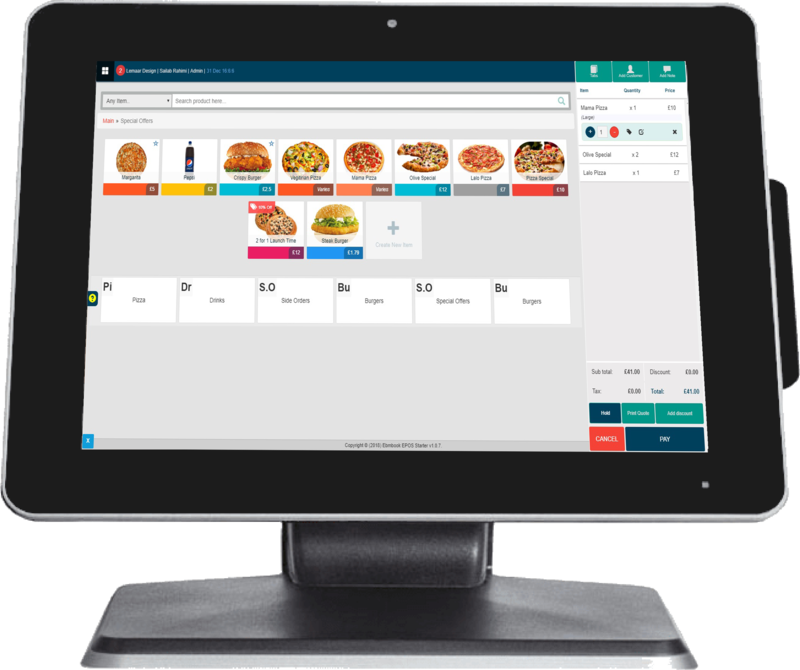 Grow your restaurant or takeaway business with the Ebmbook POS Software. 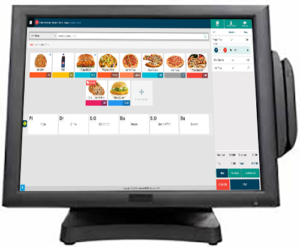 The Ebmbook POS software has all the features required by your restaurant, takeaway or cafe shop. 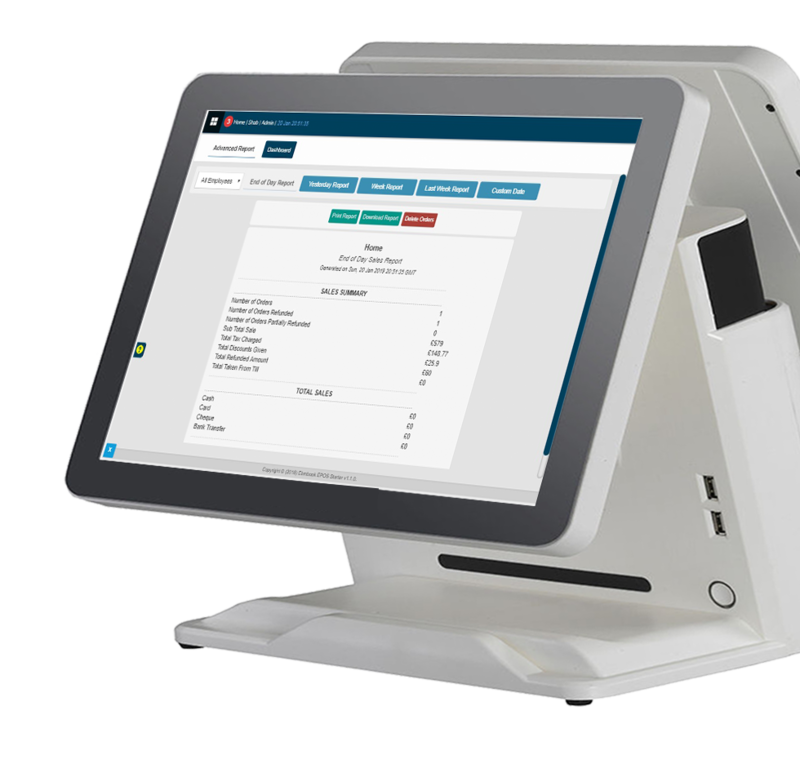 It’s a user-friendly and easy to use POS system for restaurants. 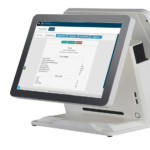 The POS can be easily configured in according to your restaurant, cafe or takeaway business. 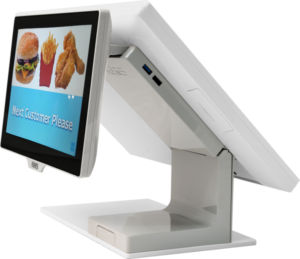 Your restaurant menu will be digitally available for your employees. 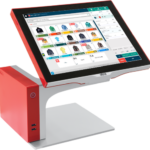 Employees can instantly serve customers and the POS will keep the history of the employees orders. 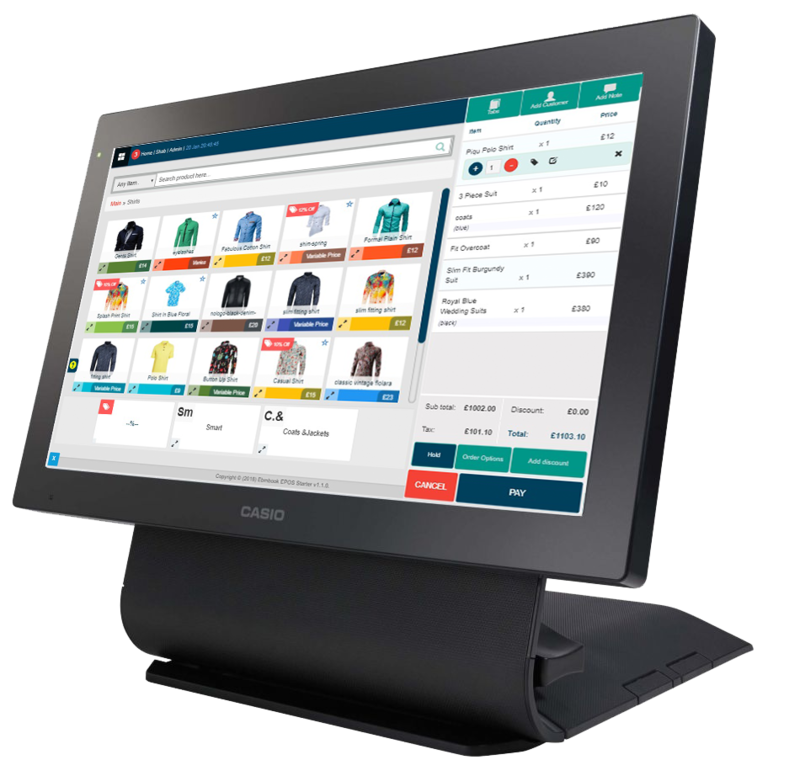 You can then simply see a report of all the orders, earning report and even the POS will show you which employee is doing well. 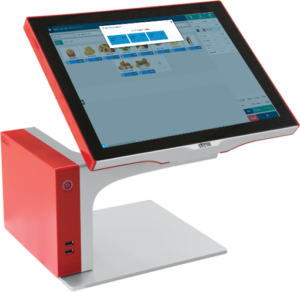 Not like others who will have full access to your data, the Ebmbook POS will let you work offline and put you in full control of your restaurant data. You can export your reports and then delete the full history of your orders whenever you prefer. So, why you wait. 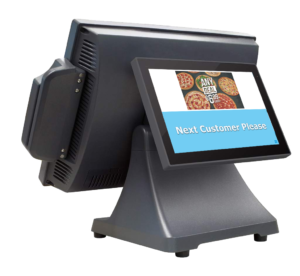 The Ebmbook POS is a perfect tool for your restaurant business. Download the Restaurant POS Software onto your computer. 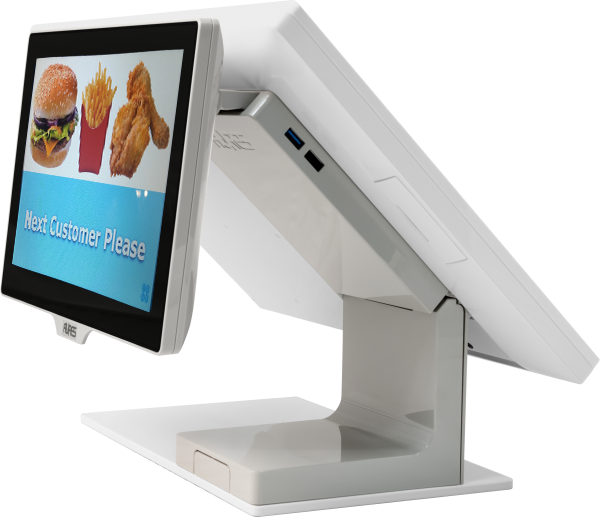 Everyone loves Ebmbook Restaurant POS, you will 100% love it too. 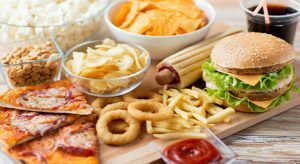 Create Free Trial Account No payment details required. 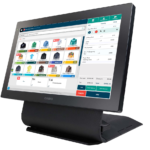 With Ebmbook Point of Sale software you have a choice of installing the software either on your own POS hardware or order your POS hardware with us.